Due to heavy rain and high winds we will be unable to have the live resurrection drive-thru drama this year. Praying for better weather next year. 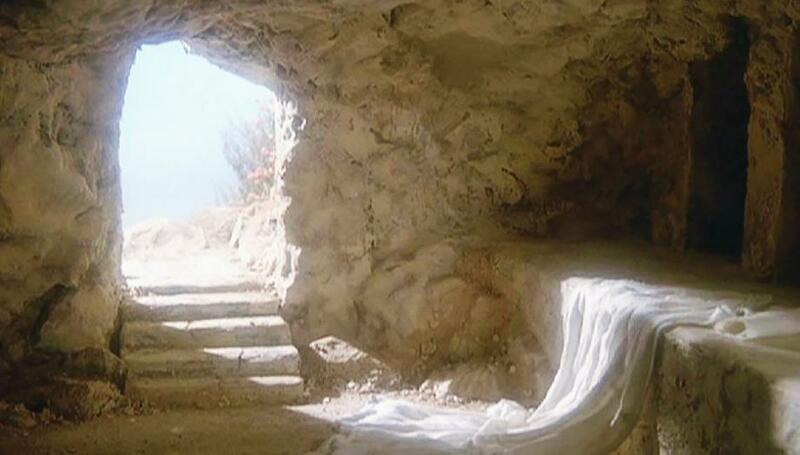 He is Risen! Experience the events leading up to the resurrection of Jesus Christ in alive drive-thru reenactment. 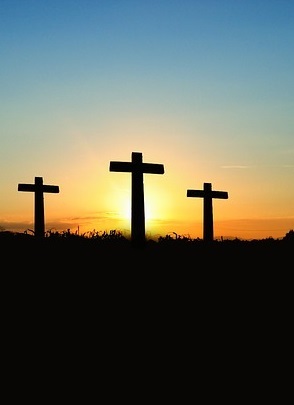 Make this your Easter tradition and remember the sacrifice made for to give you life. 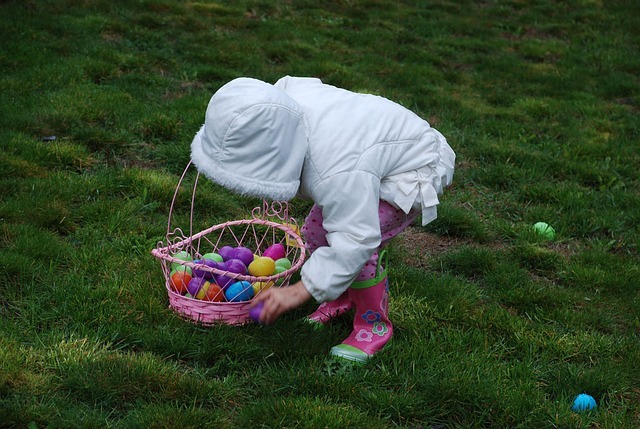 The event has been canceled due to heavy rain causing the ground to be too muddy and wet for the egg hunt and other activities. For children pre-school through 6th grade. Fairview Baptist Church, Hillsborough Pentecostal Holiness Church and Hillsborough Wesleyan Church invite you to join us at our annual Community Sunrise Service. Worship with us as we celebrate the death, burial and resurrection of our Lord and Savior, Jesus Christ. Immediately following the service join us for fellowship and a delicous breakfast. Jesus paid the ultimate price, his very life, to redeem us from sin and death. Through Christ we have been set free. Discover the message of hope and life through special music presented by the Fairview Baptist Adult Choir. April 21, 2019, at 11:00 a.m.